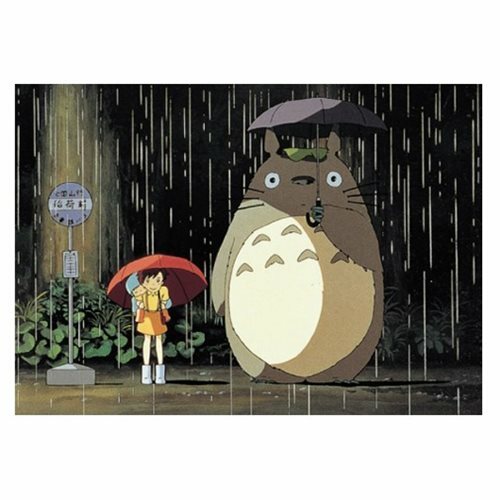 Spend your rainy days putting together this memorable scene from My Neighbor Totoro with the My Neighbor Totoro Rain Bus Stop Petite Puzzle! A perfect item to share the beauty of the Studio Ghibli and Totoro world. Approximately 7-inches tall x 10-inches wide when complete. Ages 15 and up.